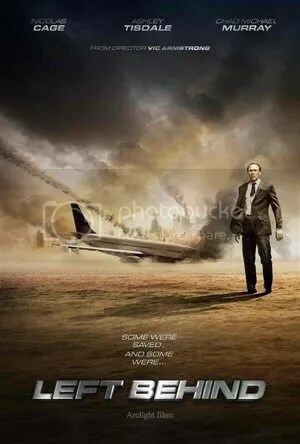 “Left Behind” will film in Baton Rouge, Louisiana beginning August 5, 2013. Arclight Pictures and Stoney Lake Entertainment are set to begin shooting on the upcoming epic action sci-fi thriller feature film “Left Behind” based on the best-selling novel “Left Behind: A Novel of the Earth’s Last Days” by Tim LaHaye and Jerry B. Jenkins. Casting is now underway in Los Angeles for the film’s starring and co-starring roles. Additional principal actor roles will be cast in Baton Rouge, Louisiana where shooting will take place beginning on August 5, 2013. The stand-ins and photo-doubles for the film’s stars, as well as extras and featured background actors, will also be cast in Baton Rouge. Apatow Productions and Gary Sanchez Productions are in production on the feature film sequel “Anchorman: The Legend Continues” for Paramount Pictures. The extras casting directors in Atlanta, GA are seeking local people who have floor-length gowns and tuxedos or very nice black suits to work on April 25, 2013. Female talent must also either have a 1970s style haircut or be able to style their hair in a 70s manner. For this formal event scene, the casting directors only want people who have not previously worked on the film. Note: “Anchorman 2” aka “Anchorman: The Legend Continues” is going by the working title “Teaching Manheim”. The superlatively gorgeous and talented Jessica Barth has been cast as Heather. Trivision Pictures in association with Entertainment 7 and Empire Film Group are in pre-production on the comedy feature film “Army Bratz”. The casting director in Los Angeles is auditioning talent for the movie’s starring and co-starring roles. 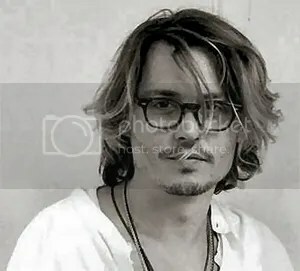 Additional casting for supporting roles will take place in Los Angeles, and in Louisiana where shooting is scheduled to begin in April, 2013. The stand-in and extras will all be cast in Louisiana closer to the start of filming. The incredibly beautiful and talented Ashley Tisdale will play Nicolas Cage‘s daughter. Cloud Ten Productions in association with Stoney Lake Entertainment and Family Screen Partners are in pre-production on the upcoming major epic action thriller feature film “Left Behind” based on the best-selling novel “Left Behind: A Novel of the Earth’s Last Days” by Tim LaHaye and Jerry B. Jenkins. Casting is underway in Los Angeles for the film’s starring and co-starring roles. Additional principal actor roles will be cast in Baton Rouge, Louisiana where shooting will take place beginning in March, 2013. The stand-ins and photo-doubles for the film’s stars, as well as featured and general background actors, will also be cast in Baton Rouge.